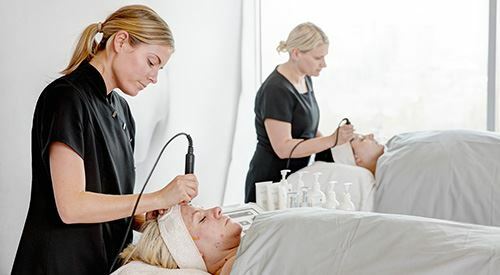 THE KNOWLEDGE YOU WANT | iiaa Ltd | The UK and Ireland distributor of Environ Skincare, jane iredale makeup and Advanced Nutrition Programme. 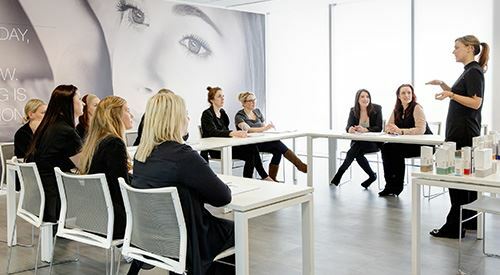 Our delegates range from recent graduates and therapists, to medical experts and doctors. 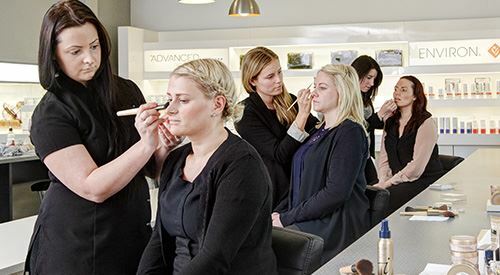 Our modular training courses cater for all levels of skincare knowledge and expertise. We tackle the facts (and the fiction) and our flexible approach delivers a rich learning experience tailored to those attending.